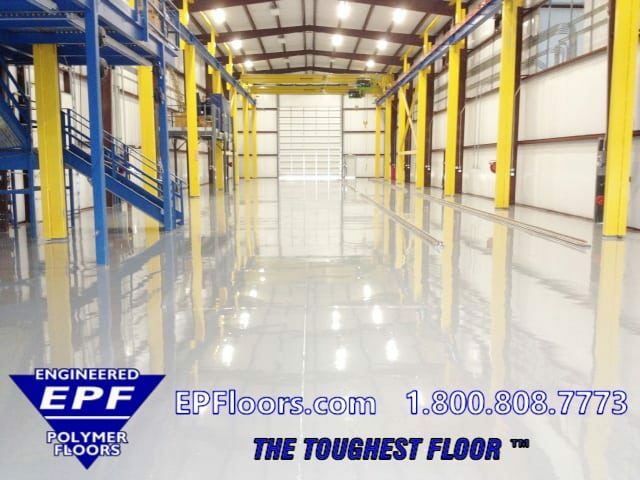 EPF specializes in seamless epoxy anti static flooring. We provide a turn-key package including materials, installation with our own company crews and warranty. EPF performs electrical testing and certification for compliance to industry standards, after completion. These standards include ANSI/ESD S20.20-2014, DOD 4145.26, NFPA99 or any other customer required electrical specification. Next, the customer receives the exclusive EPF single source, five year warranty. With a nationwide USA service network, we are able to provide localized service at all facilities throughout the U.S. 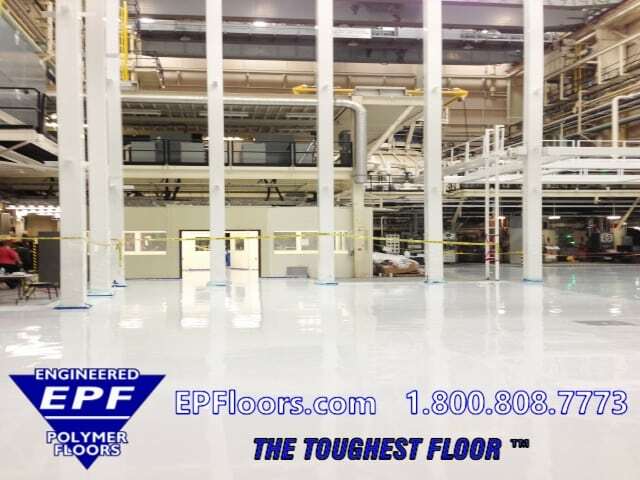 Since we are vertically integrated, we are able to control all aspects of your industrial flooring project. We provide expert concrete floor consulting and specification assistance. Our team determines the need for removal of existing floor materials or glue removal. Next, we determine proper concrete surface prep, and amount of crack and hole repairs. Finally, we perform the installation of the new epoxy electrostatic dissipative floor. 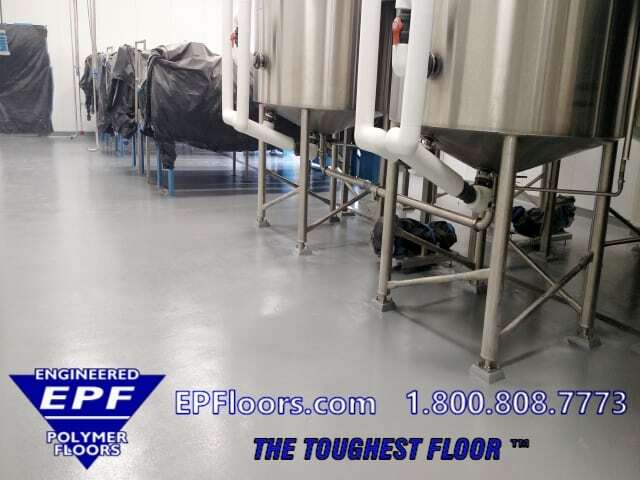 EPF’s anti static flooring systems include seamless epoxy primer, mid-coat and high performance urethane top coat. 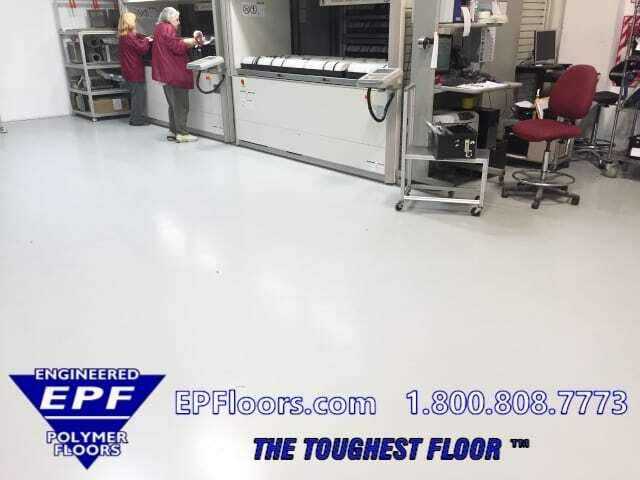 Anti static polymer flooring has numerous advantages over anti static vinyl, ESD carpet, ESD rubber flooring and ESD flooring tiles. These included easy to maintain…never needs waxing . Cost effective (low unit life cycle cost), abrasion-resistant, seamless hi tech and easy to clean surface. Semi-gloss and satin finishes are available. Since our ESD flooring never needs waxing, this saves at least $1 per year on maintenance costs over alternative seamless floors and tile. This is a savings of $10 per sq ft over 10 years, for flooring requiring ESD waxing. 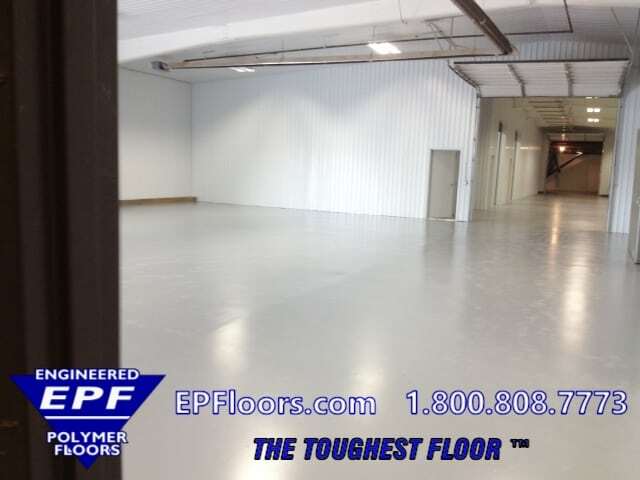 EPF provides epoxy flooring and urethane flooring from leading ESD flooring suppliers. All conductive flooring systems are vapor permeable, which help prevent failures due to concrete moisture issues. The typical system includes a primer coat of dual component epoxy primer, and top coat of anti static urethane. Materials are low odor, which minimizes interference with adjacent ongoing operations. 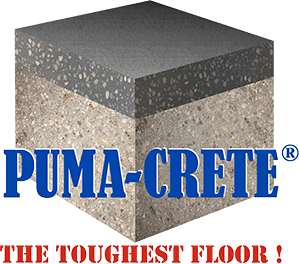 For areas where the concrete is heavy damaged, we have a urethane mortar resurfacer, called PUMA-CRETE® flooring. This material is typically applied at 1/4 inch thickness, which restores the concrete to smooth condition. The flooring also handles heavy traffic from power lifts. It has increased durability for scraping, gouging, and other damage in heavy duty environments. 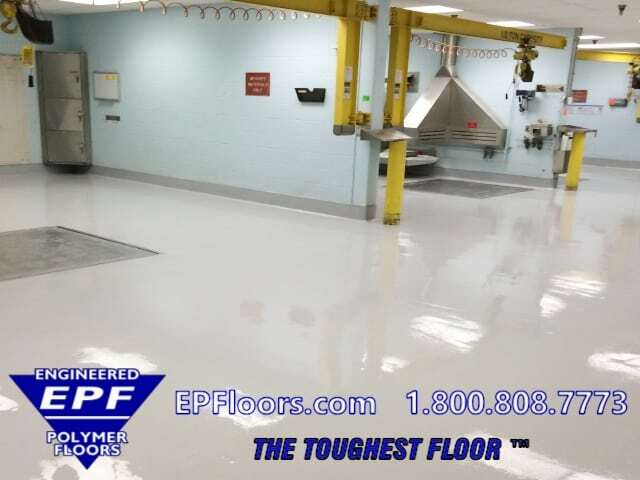 EPF’s epoxy and polyurethane anti static flooring systems are the lowest cost, over the long term, and provides an excellent return on investment. Typical installed cost is $3-6 per square foot. Contact us for a customized quotation for your project! Contract Mfr’s & OEM’s in hi-tech industries have implemented the ANSI ESD S20.20 industry specifications for an ESD Control Program, used to protect electronic components. 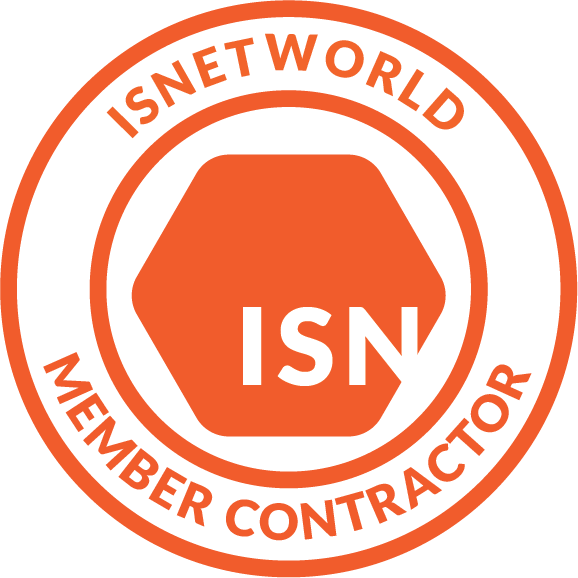 Our epoxy and urethane flooring finishes are compliant with ANSI/ESD S20.20 standards for anti static floor coatings. Often the installation of our poured flooring also requires removal of existing flooring materials. 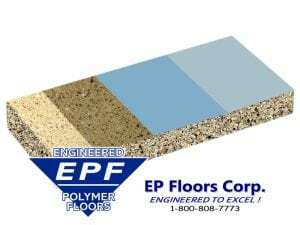 These include VCT tiles, rubber flooring, sheet vinyl, epoxy or other flooring materials. With specialized equipment, our team accomplishes this in no time! 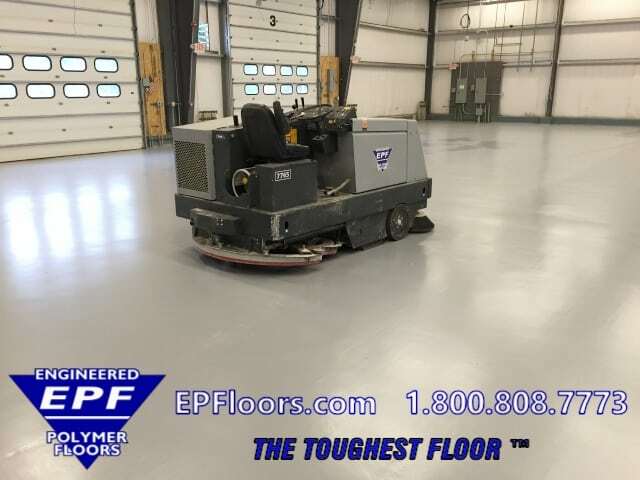 EPF has invested over 1 million of dollars in specialty equipment for surface prep and application of our flooring. This includes push behind and ride-on diamond grinders and shot blasters. Our crews utilize the most efficient equipment to cost effectively perform your job right. We have special dust collectors for all grinding machines, which collect the dust. If needed, we can even perform a wet surface grind, which eliminates 99.9% airborne dust. Concrete joints are cleaned out and repaired. Next, an epoxy primer coat is applied to seal the substrate. Second optional coat of epoxy primer provides build thickness. Concrete joints are filled with elastomeric two part polyurea. Finally, a coat of ESD polyurethane provides the electrical pathway. Next, grounding strips are installed onto the floor, with conductive adhesive. These are connected by the customer, to their preferred earth ground points. 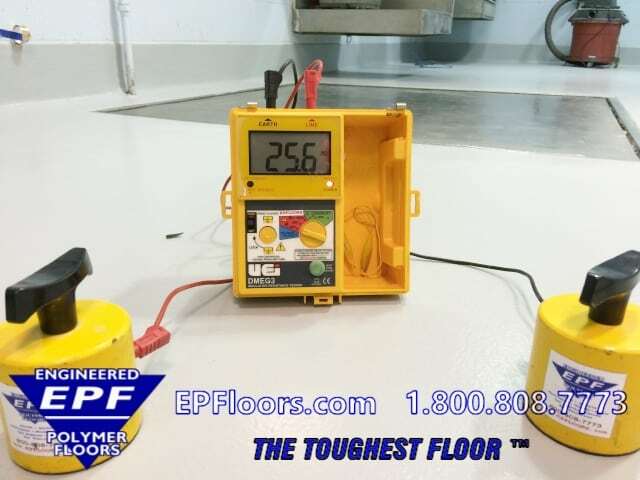 EPF’s anti static control floors are chemical resistant floors which handle acids, alkalis and solvents. Contact our technical support staff for resistance to specific chemical agents concentrations and temperatures. 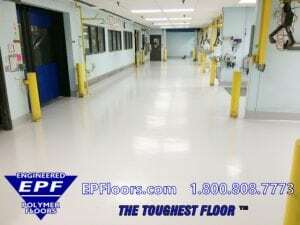 EPF has anti static clean room floors. 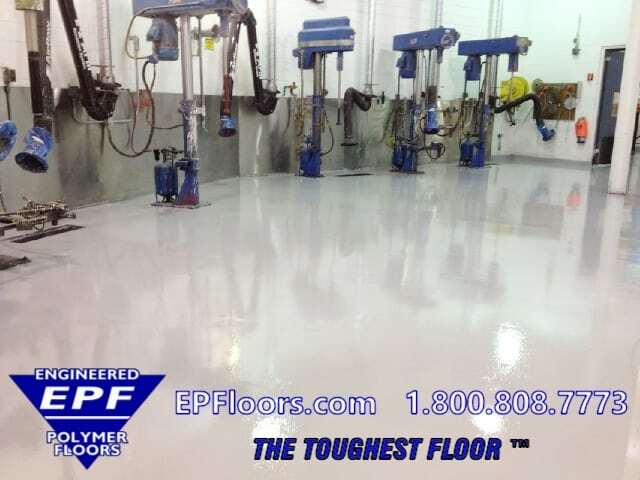 We provide both seamless epoxy and urethane systems. These are non particle shedding, and provide a smooth easy to clean finish, which does not need waxing. Chemical resistant and durable, these will outlast sheet goods and tiles.